Do You Know How to add a custom featured Image in Blogger? A BlogSpot Post without featured Image is like a bird without wings. Blogger Post Featured image describes the post in a decent manner and if you make a Blogger featured Image eye-catchy then you will also get more visitors on that particular post. In Short, A Post thumbnail describes what is being described in the article i.e it summarizes. 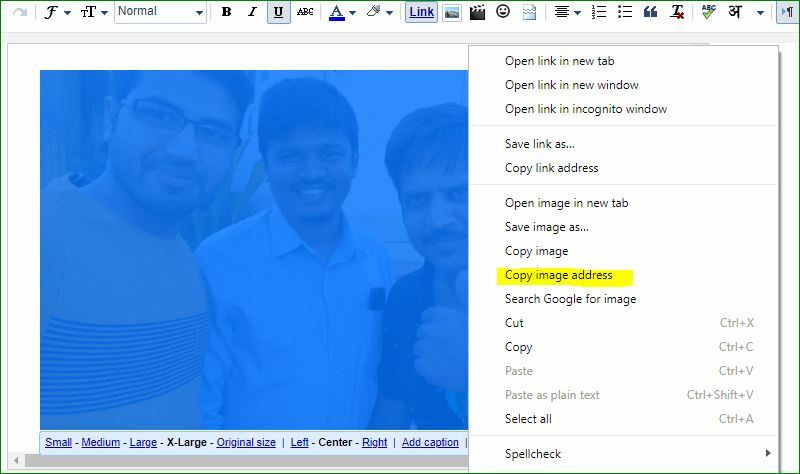 By default, Blogger post editor fetches the first image as the featured image but customization also possible according to your choice. So, In This article, I am going to illustrate you completely, How to add a custom featured image in Blogger? How to Add a Custom Featured Image In Blogger? No matter where this image is lying on your Blogger Blog Post if you want to make it a featured image of your post. you just need to do these Changes. 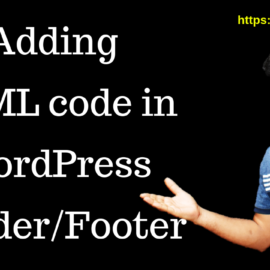 Use this following line of code to set up a featured image in blogger. So, Is the featured image set now? No, you have to keep these two things in your mind. 1. Replace image-URL with the URL of the image you copied in above steps. 2. Make sure you add this code at the beginning of HTML tab of Post Editor. So, Now you have learned How to add a custom Featured Image In Blogger? That’s amazing. Now it’s your turn To share your opinions on this and If you have any query then you can ask. 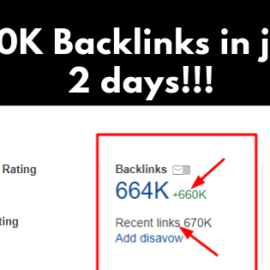 650K Backlinks In Just 2 days! Disavow Negative Backlinks Succeed? so i request you to keep on uploading these types of videoes. i also want to learn and become a blogger. help me sir thank you.